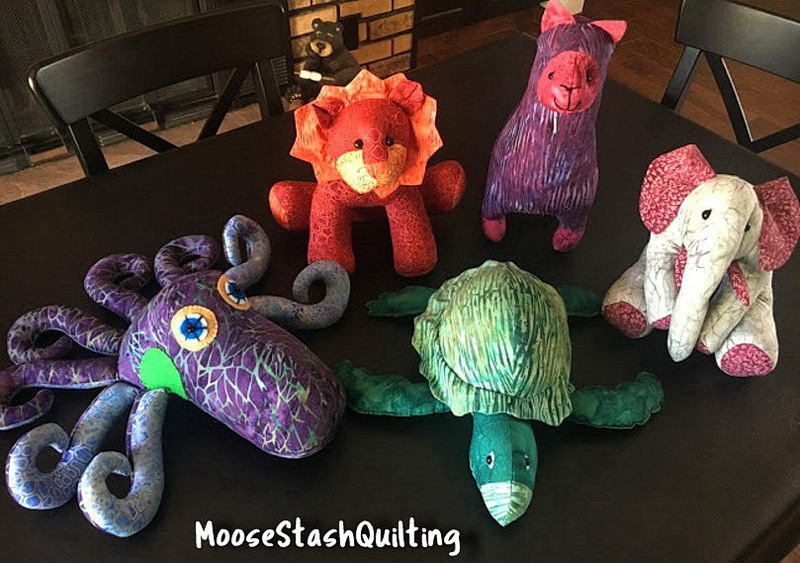 MooseStash Quilting: 2018 Was a Great Year! Wow! They are all amazing! Well done. such great projects! Happy New year! OMG!! This is just a stunning tribute to a year. Your array of style, love of whimsy, love of color, and no fear in working outside the box just shines. So many amazing projects...love them all! Holy Cow, what a great showing of your work. This was a busy year for you!! 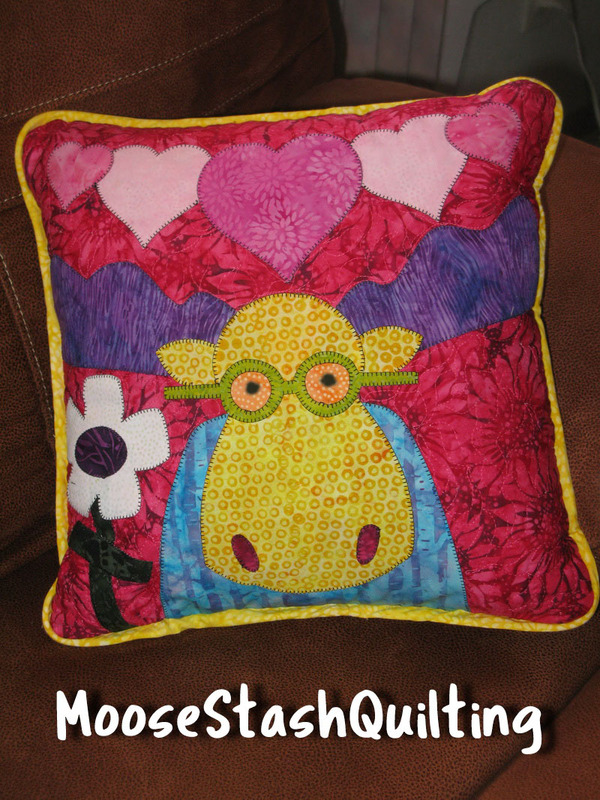 'Love all of your works, especially Whimsical and Wonky Challenge. Those retro TVs are so cool. You have had a VERY busily creative year!! So many great projects too - hard to pick a favourite, but I would have to say the 'Try a Technique' intrigues me, and of course I love those tv's!! Happy 2019 to you - hope it's just as filled with creative fun! It was a great year!! Love all your projects. Happy New year !!! Amazing 2018! All fantastic projects! Your quilts are all amazing, but I think my favorite is Star Struck! Love how you made it! Happy New Year, Joan! It really is an amazing effort. And that doesn't count the ones you made as Christmas gifts.Is 2019 even busier? Wow! You've finished some gorgeous projects and some really fun projects last year. Congrats on a very successful 2018, wishing you as much success in 2019. 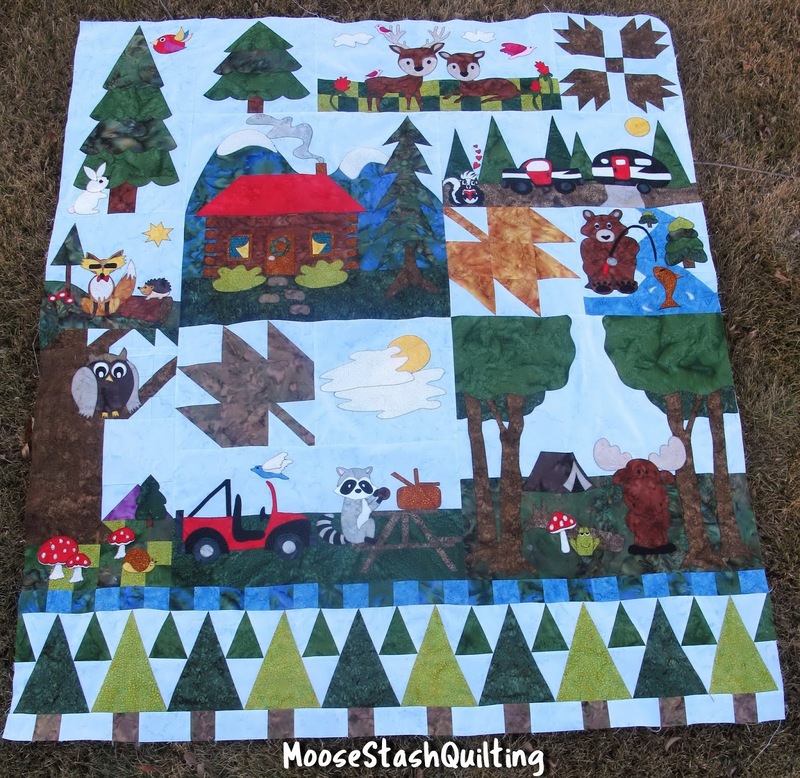 It's good to see all your quilts together on one page - what a great array of creativity!